Children of all ages love to play. Playing helps kids learn how to manage their emotions, cooperate with others, and develop better language and critical thinking skills! In today’s busy world finding time for play can be difficult. 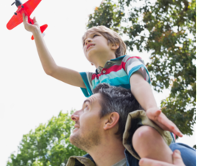 This February make time for play with your child. Ask her what she would like to do and let her take the lead. This can help bring you and your child closer together and improve her social skills! So let your child break out the dress-up clothes, blocks, or video games and share the love of play! YOU can help us help children! 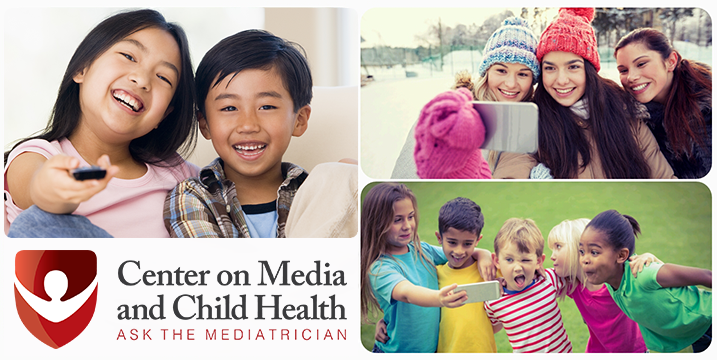 Your donation will help CMCH continue the work we do to help children grow up happy and healthy. 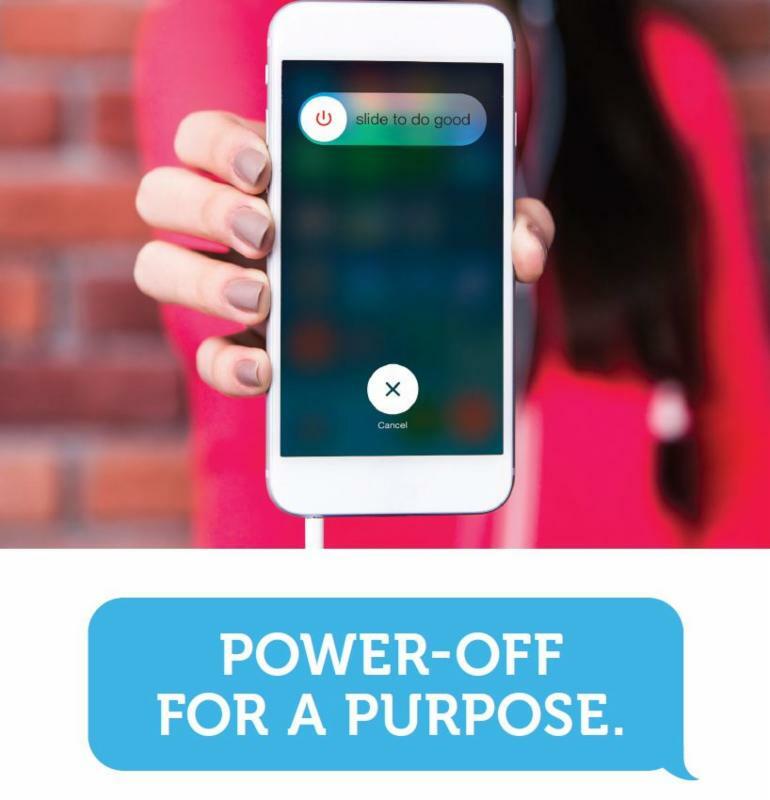 This April, power-off for a purpose! Be a part of a new initiative and join the CMCH team to Unplug for Boston Children’s Hospital! Pledge to turn off your device and collect donations for each hour you unplug.